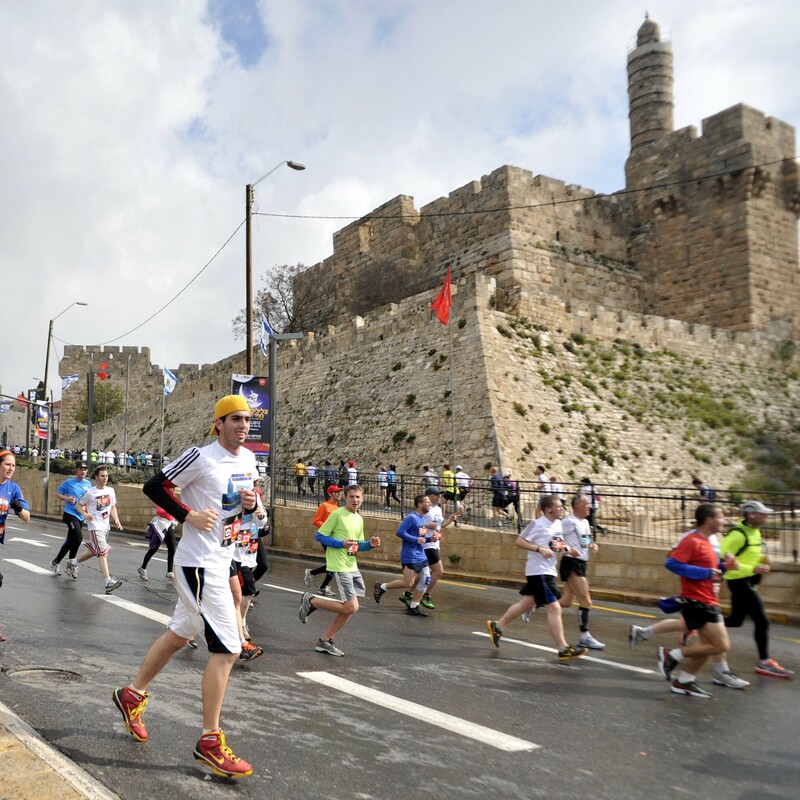 This is one of Israel’s largest marathons, with 30,000 participants of which thousands are elite runners and runners from abroad. Be part of this exciting challenge now! Email Laurie to find out more: laurie@campsimcha.org.uk.